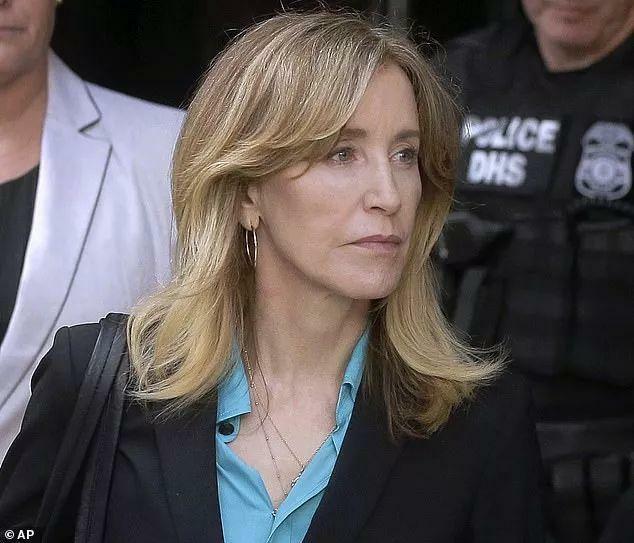 Thirteen wealthy parents, including actress Felicity Huffman, and one coach willplead guilty tousing bribery and other forms of fraud as part of the college admissions scandal,federal prosecutors in Boston said on Monday. 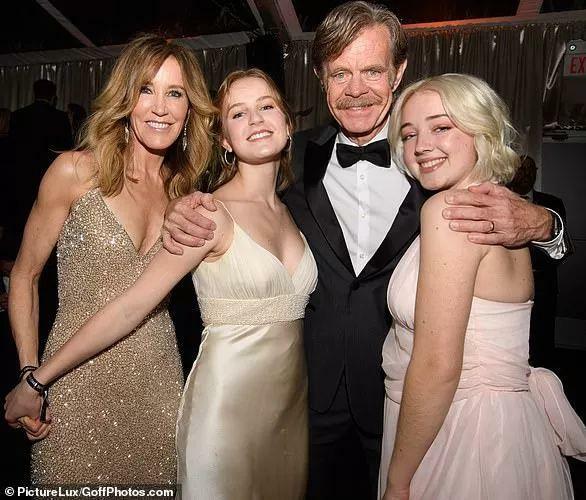 Huffman, the "Desperate Housewives" star, pleaded guilty to paying $15,000 to a fake charity to facilitate cheating for her daughter on the SATs. She faces up to 20 years in prison. 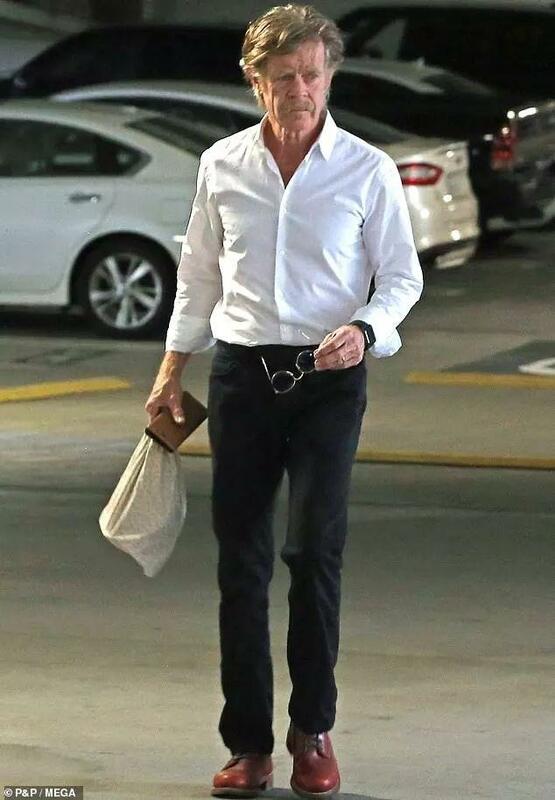 In exchange for Huffman&apos;splea , federal prosecutors will recommendincarceration at the "low end" of the sentencing range, a $20,000 fine and 12 months ofsupervised release . "I amin full acceptance of my guilt , and with deep regret and shame over what I have done, I accept full responsibility for my actions and will accept the consequences that stem from those actions," she said in a statement.